“My experience has been the very best. I was never pressured - that was a big plus. No improvements are needed...they do it all!" 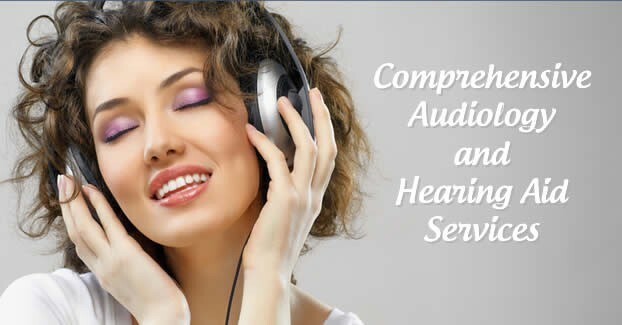 The Keystone Hearing Institute is a full-service hearing healthcare facility serving the residents of central PA. Our state-of-the-art audiology and hearing aid services are available for patients of all ages. As our patient, your personal well-being and ultimate satisfaction is always our main priority. 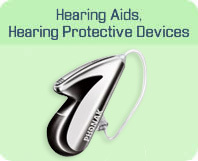 We appreciate the opportunity to provide you with hearing healthcare services. 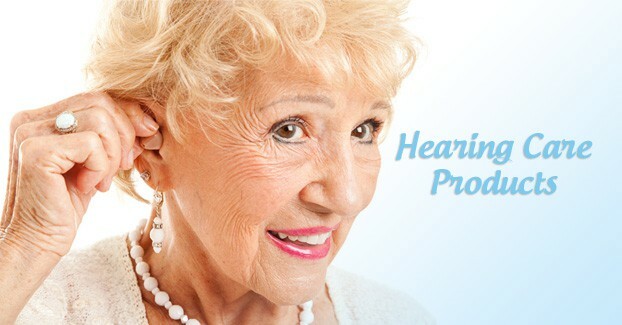 By selecting the professionals at The Keystone Hearing Institute as your hearing healthcare provider, you are ensuring that you and your loved one will receive the highest quality of care available, using the latest state-of-the-art technology. 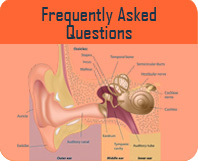 The Keystone Hearing Institute is owned by a Doctor of Audiology. 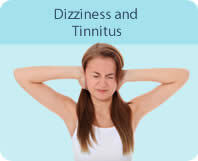 Our owner and staff have experience working in private practice, ENT office, and hospital based facilities. 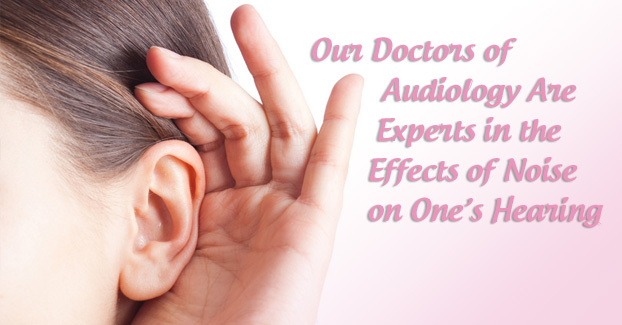 Our two Audiologists have a combined 25 years of experience.